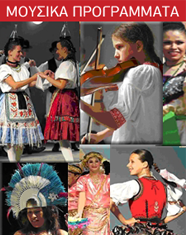 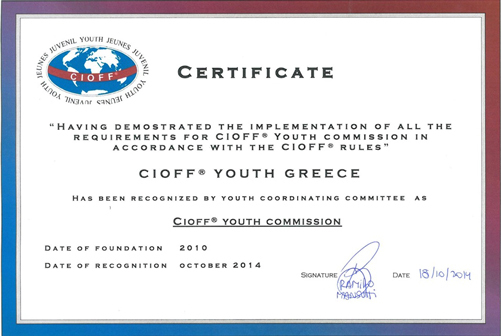 The new CIOFF Youth Coordination Committee (YCC). 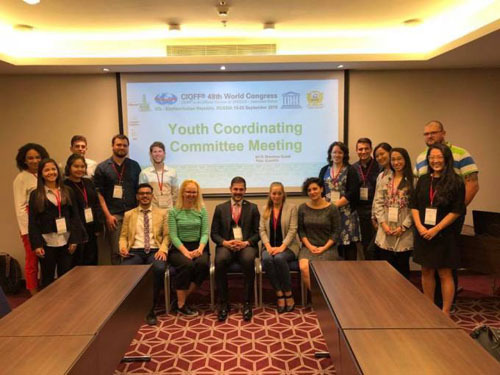 Greek CIOFF Youth Movement wishes success to all members and especially to Nikos Papapesios, one of the basic members of Greek Movement and the first from Greece who gets the important position of Vice – president in the field of Culture in the World CIOFF Youth Coordination Committee (YCC). 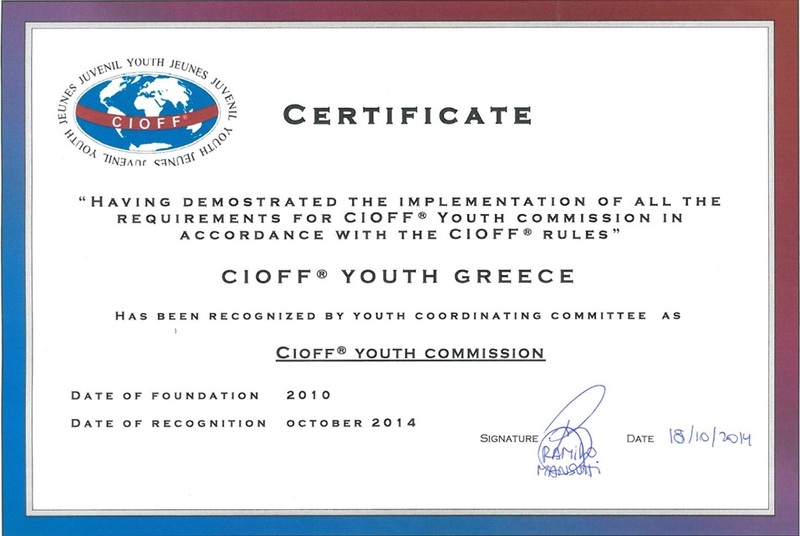 The members of Greek Movement will support and help the new YCC and cooperate with it in order to attain the objectives of CIOFF.